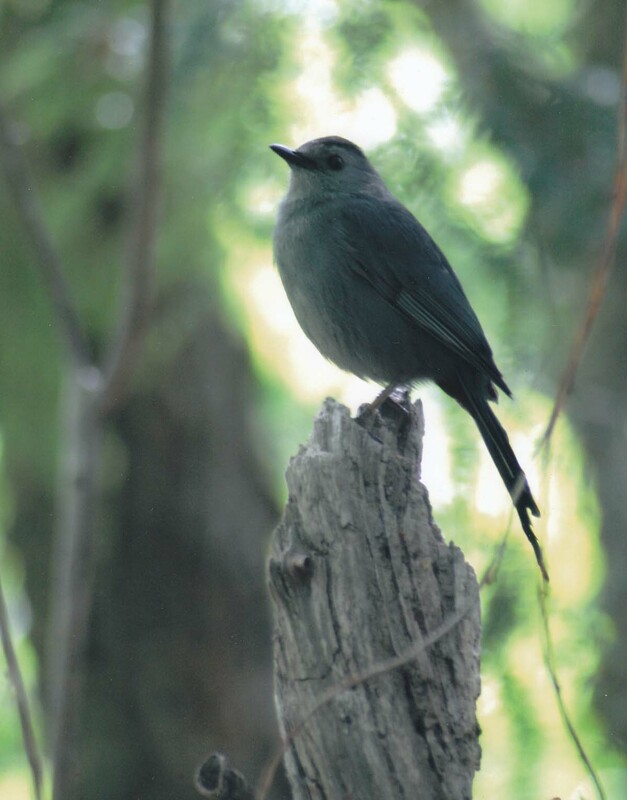 This catbird decided to pose for my camera. They are good singers as well; all night long. So foreign yet so familiar.